Ibis Xiamen Kaiyuan is surrounded by Shopping Mall, Walmart and is only 200m away from railway station and close to attractions like Xiamen University, South Putuo Temple, Zhongshan Road and GuLang Yu Island. The hotel room is equipped separate bathroom, hairdryer and free WIFI. 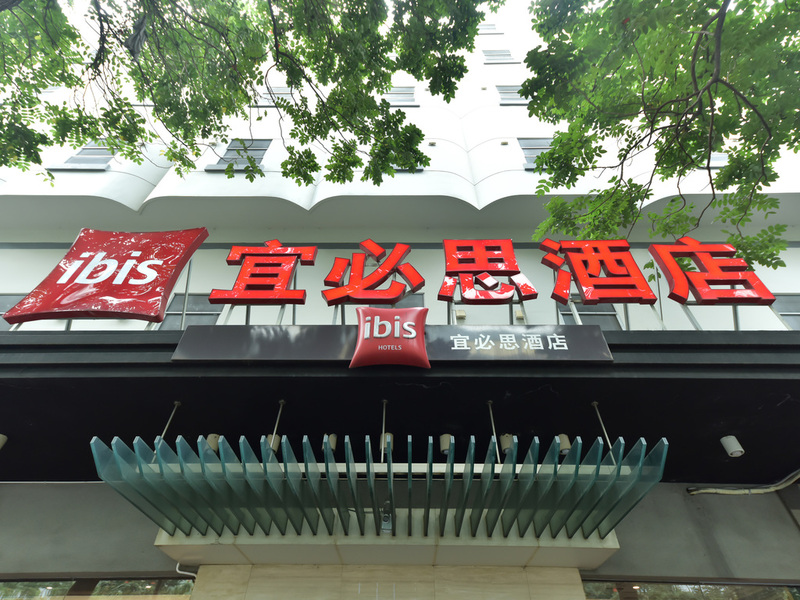 Ibis Xiamen Kaiyuan features a restaurant, and is a 25 minute drive from Gaoqi Airport. After a year of refurbishment, the south plaza of Xiamen Train station has reopened since Feb 4th. It is a 5 minute walk to hotel. The charm of the bistro tradition Both a bar and a restaurant ... Soak up the bistro atmosphere while enjoying good local cuisine. Excessive alcohol consumption is dangerous to your health, drink in moderation. Relaxation on the menu. A bit to eat, something to drink... It's the one rendez-vous you need for a new take on work and leisure.